I read an interesting blog the other day from a real estate agent who held an open house. She met a nice young couple who toured the house and then came back and spoke with the agent. “Yeah, we Googled you,” they said, apparently happy with what they found. Googled you? Can Google get any more powerful? They already know where you live (Street View), what you are planning to do today (Calendar), who you hang out with (Google+) and what you like to look for online (Search). And they do all that in such a nice way. So we let them. Let’s face it, these guys are good. Personally, I love their products. 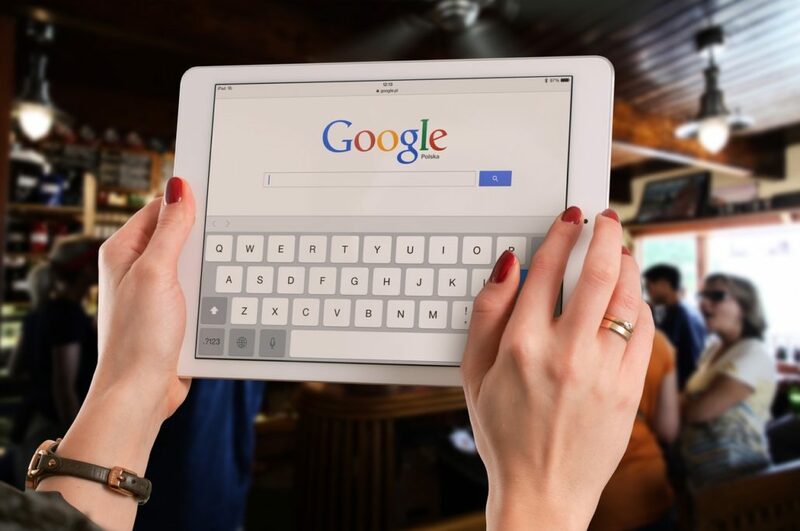 So now that we have accepted the universal presence of Google in our lives, the question is: how to stand out on Google? For an experiment, I checked out a few real estate agents. Some were good, some were so-so. One result told me where they person was born in the first sentence. And it wasn’t where he was working now. So what? Another person had a nice checklist of things that set them apart and even offered a free e-book on buying a house. Not bad. The key is, when someone Googles you, do you get them excited about you or are you going to bore them with the same old same old. In other words, don’t tell them who you are, tell them what you will do for them. That’s how to stand out on Google. As a real estate professional, there are several ways to set yourself apart. One simple way is to offer a FREE lifestyle search for home buyers. And a simple way to do that is to add the SpatialMatch Lifestyle search engine to your site. It’s a huge database of millions of businesses, schools, parks, etc. combined with an IDX. It’s “spatial” because the results are all presented on a colorful map with distance sliders. The million-dollar question is, when people Google you, will they get the picture? The picture you want to present is that you have their needs in mind, that you offer more than the average agent and that you have the latest search technology to help them match their lifestyle needs with their property needs. With Google, people can learn quite a bit about you in an instant. So when it comes to wondering how to stand out on Google, you can add SpatialMatch to your site quickly, so in an instant, they will see you are the right broker or agent for them. For a demo of the state-of-the-art neighborhood search technology provided by SpatialMatch, go here.